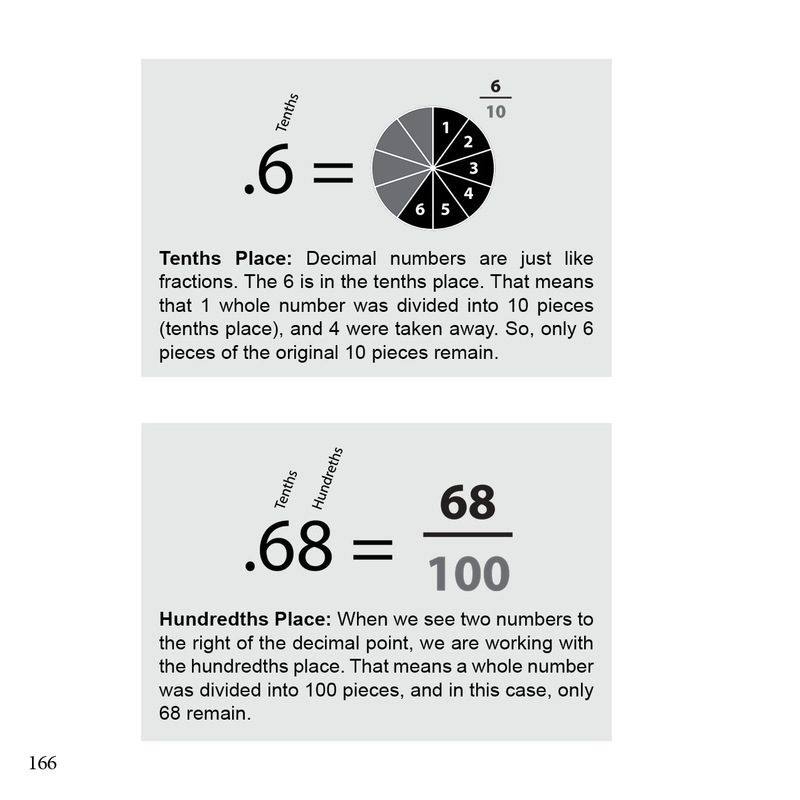 Math can be simple and fun, as children who use 5-Minute Math soon discover. 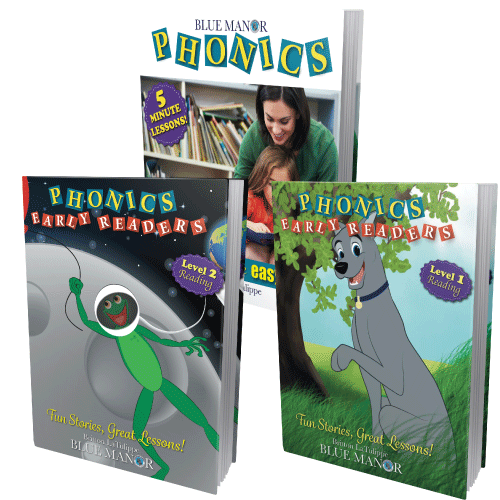 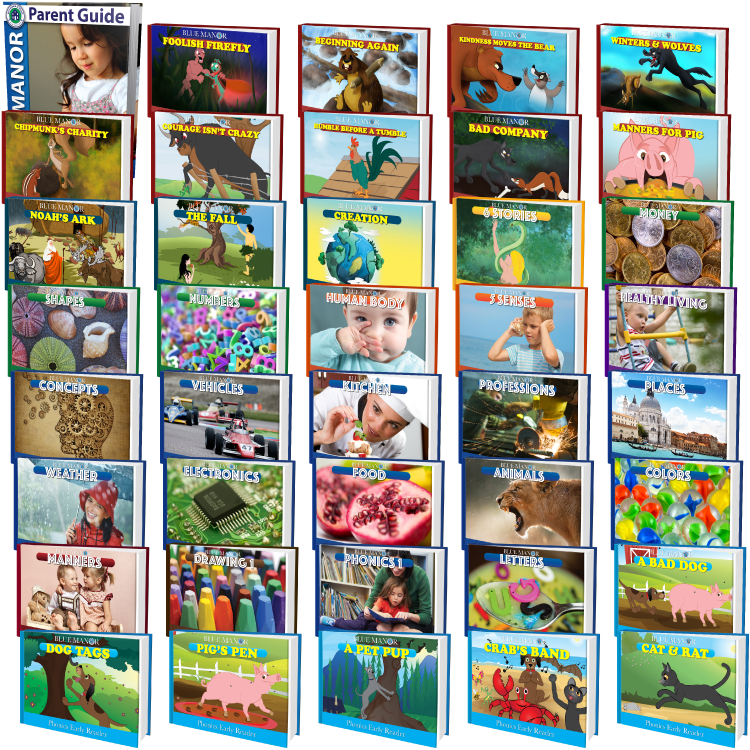 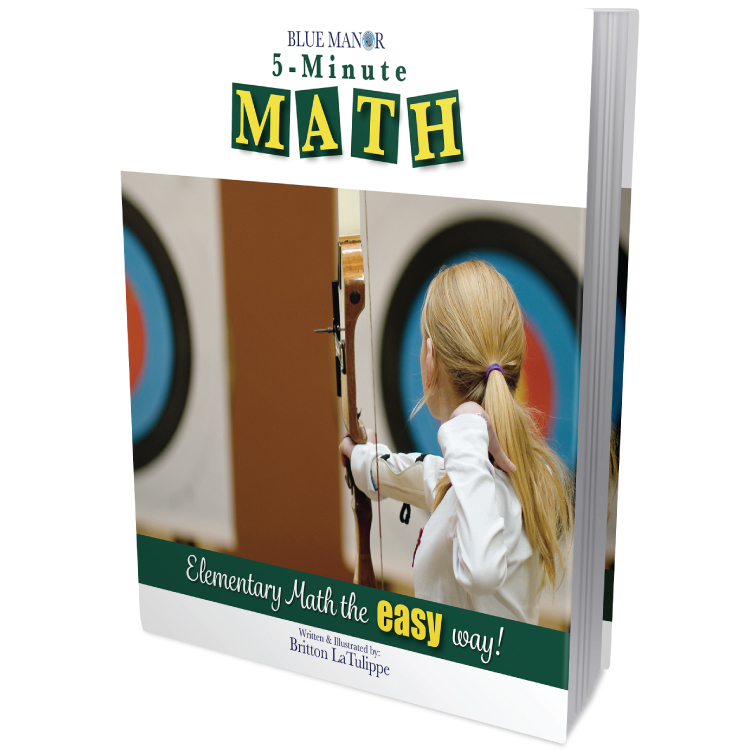 Blue Manor’s 5-Minute Math is designed to be the simplest, most pain-free elementary math program on the planet! 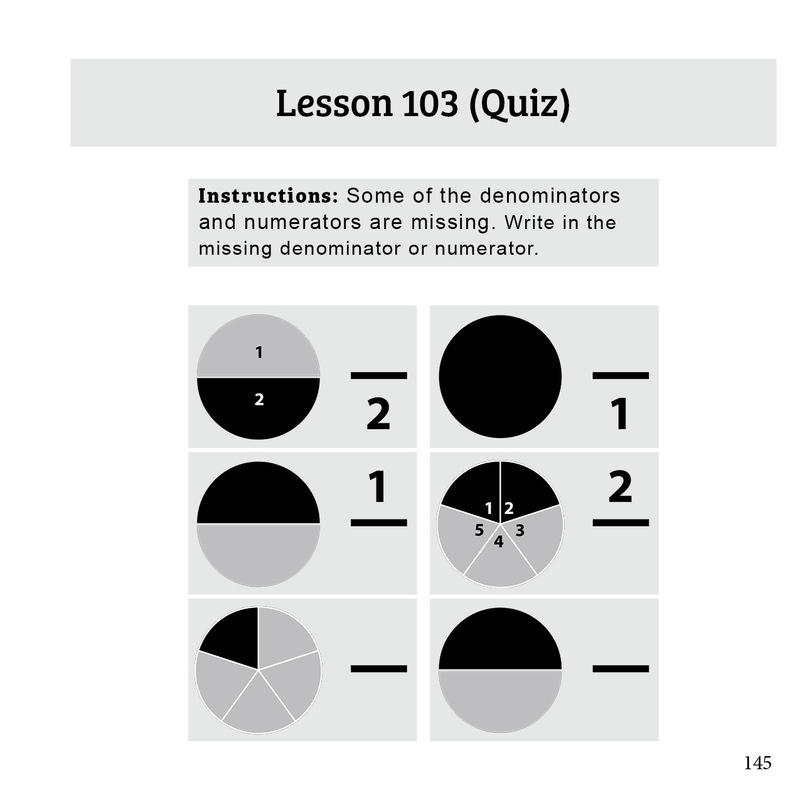 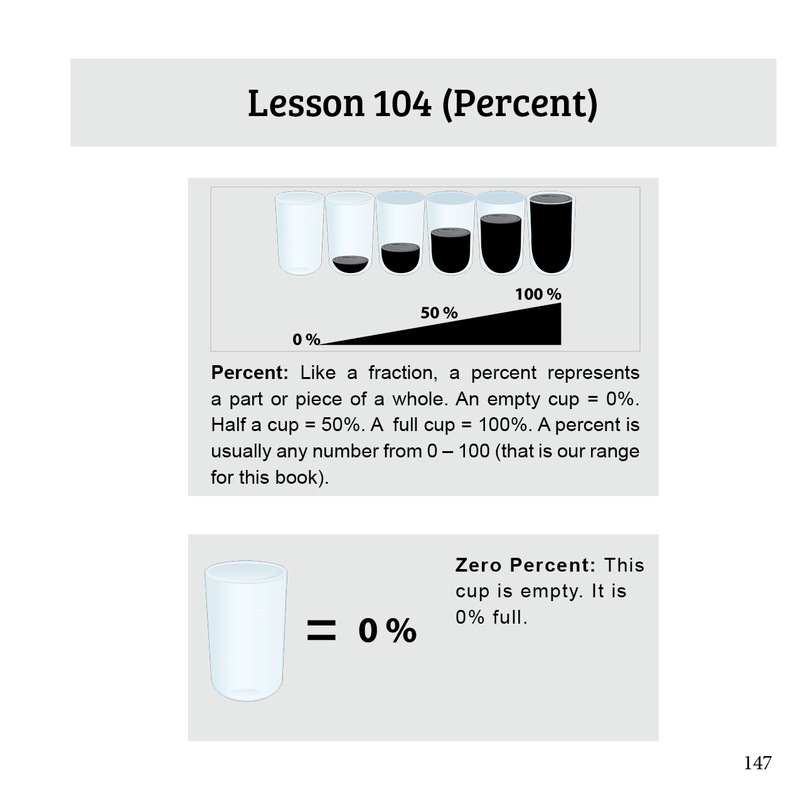 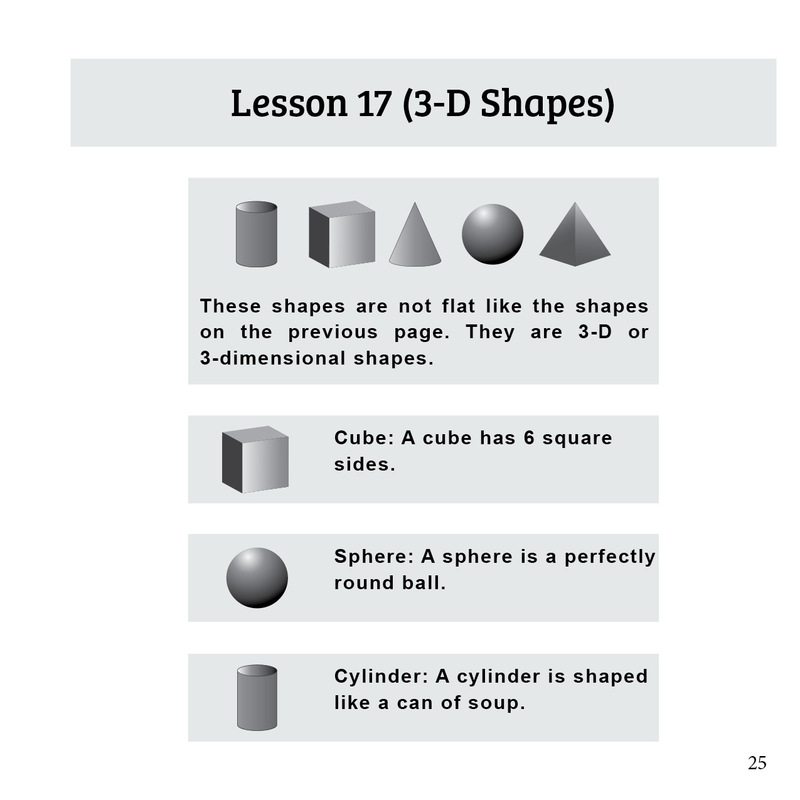 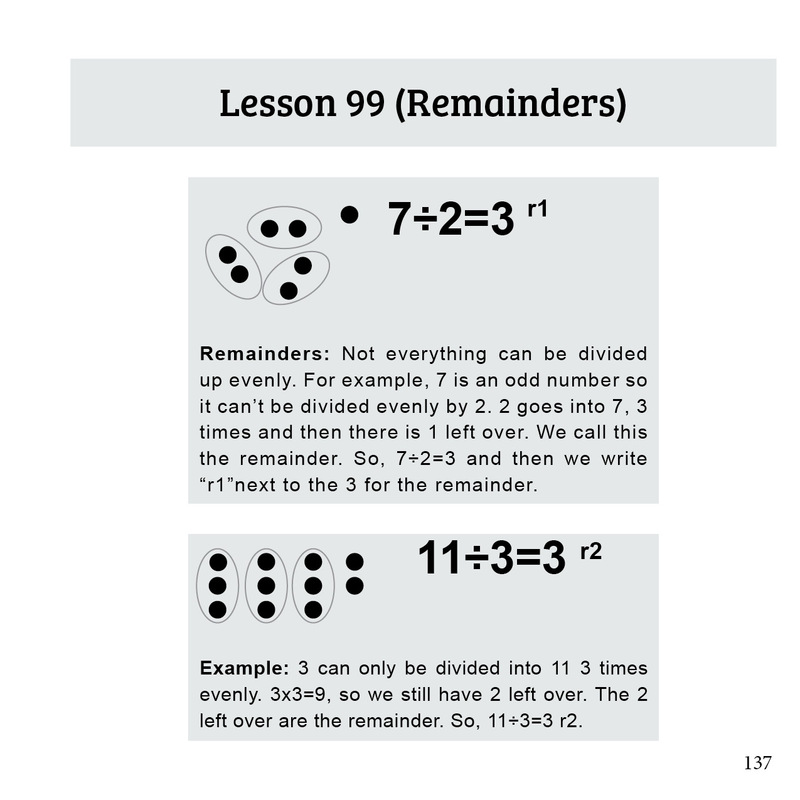 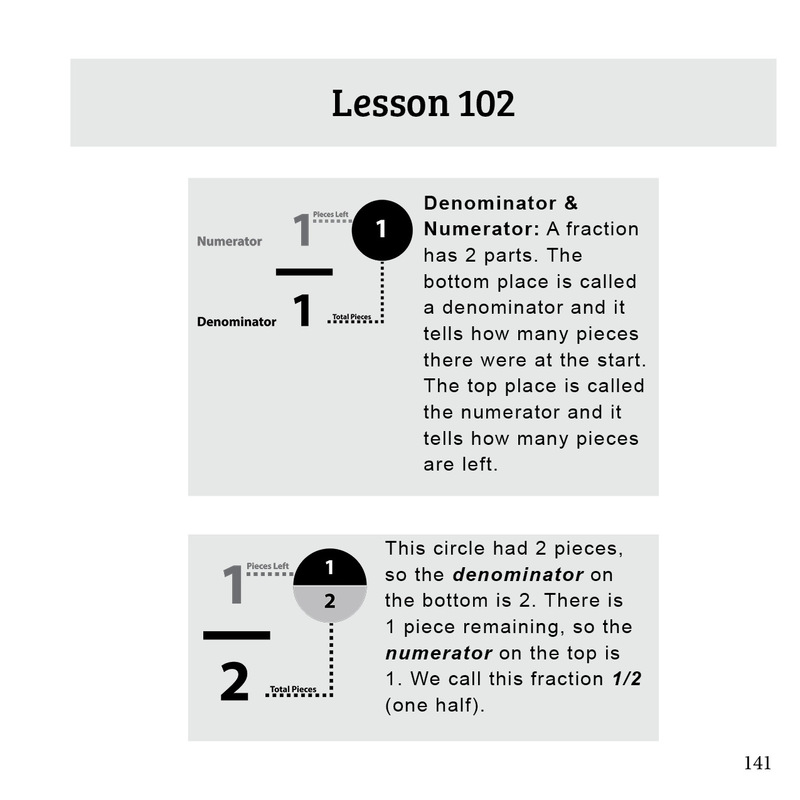 There are no brainteaser, bonus, or trick questions; no complicated word problems (that will come later) – just simple, foundational math principles. 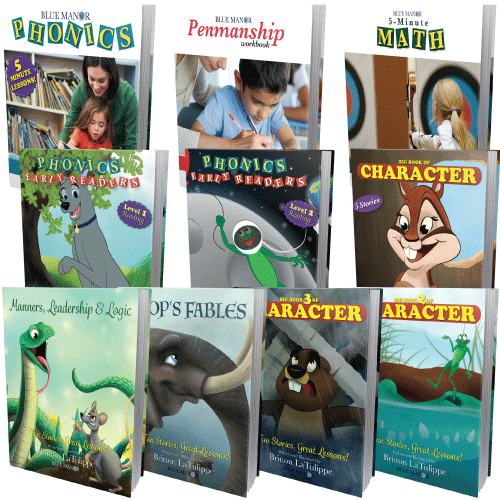 This program is designed for children ages 3-9, and will take them through a series of foundational lessons, starting with an introduction to numbers and counting, and progressing into shapes, values, place values, addition, subtraction, counting money, skip counting, multiplication, telling time, division, fractions, percents, decimals and angles. 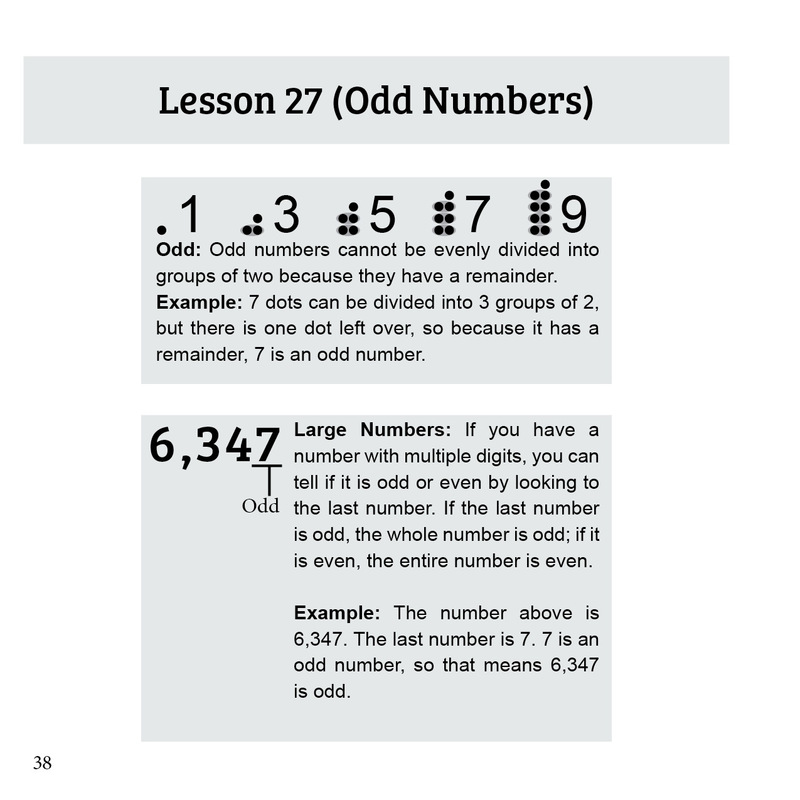 While there are hundreds of good math programs out there, none are this simple. 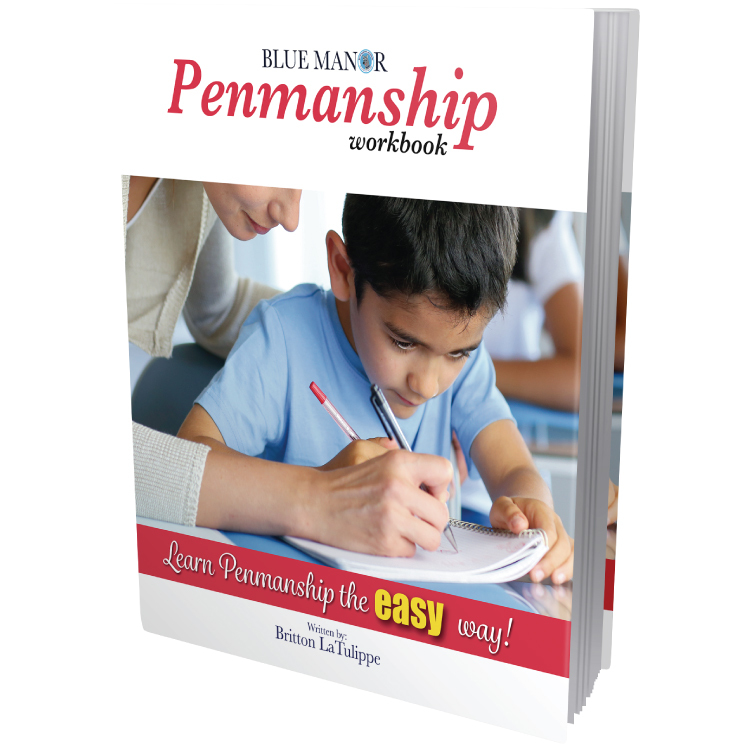 This book is broken down into 125 5-minute lessons and quizzes, which are further broken down into simple steps. 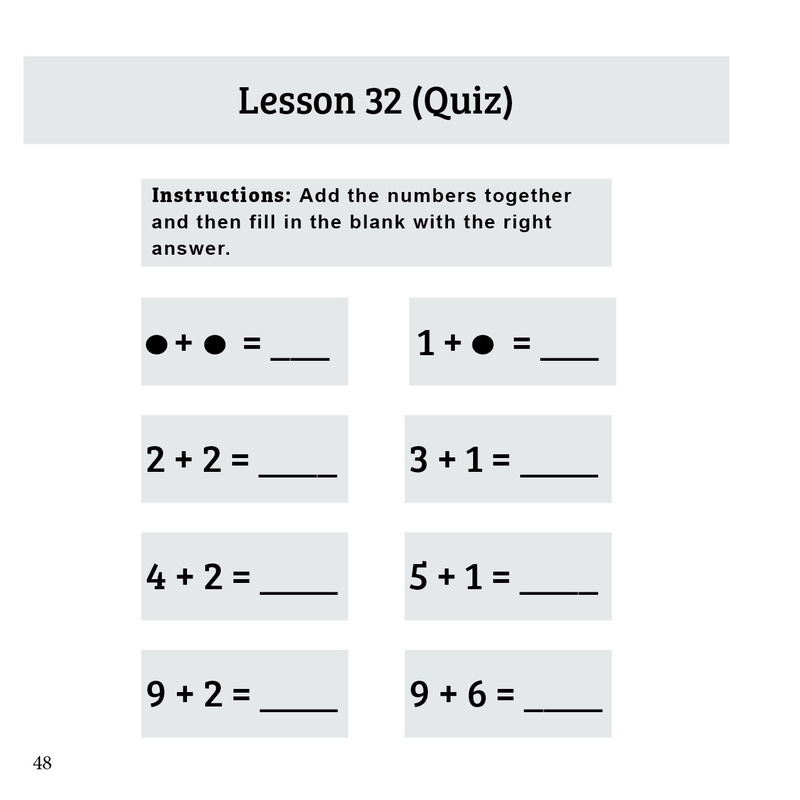 Parents and teachers, with this system, you will never have to plan a lesson, and you won’t need any teaching experience. 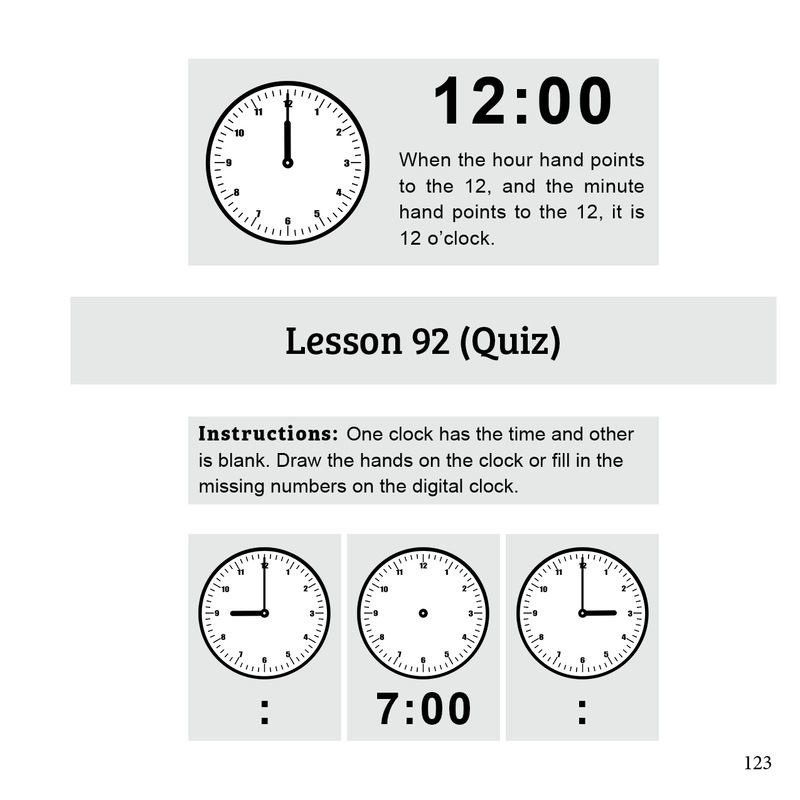 Just follow the steps for 5 minutes each day, and be amazed at how quickly your child’s understanding and confidence of math grows.